You ready to smile? I sure am! This mix just screams the weekend. With the holidays coming up I know what I will be having on repeat. 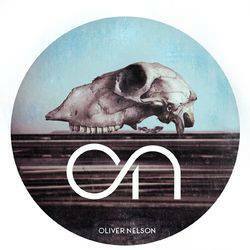 The Swedish producer Oliver Nelson brings a new party vibe to the original hit from Colleagues. This one is for the car, for the pool party, for the days of dancing around your house in nothing but your socks, the drunken moments with your friends and the exhausting jogs.This one is for the happy moments.